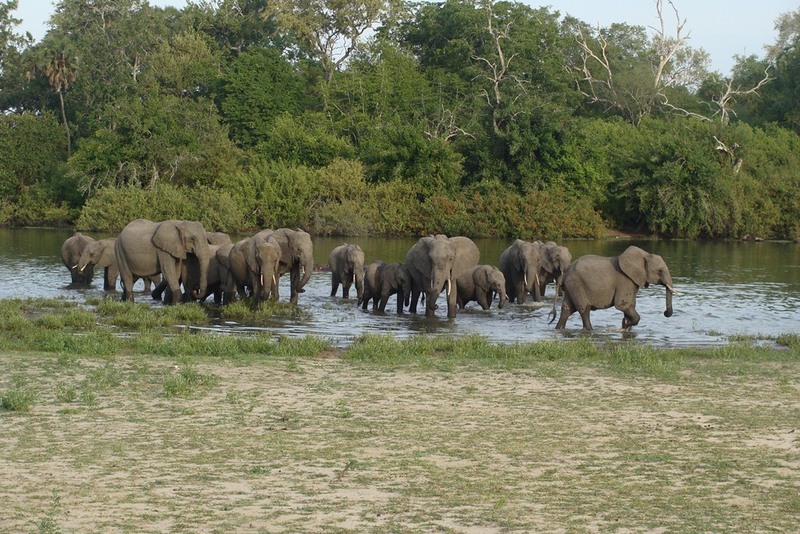 5 days Selous & Ruaha flying safari package: Perfect as an adventure for wildlife enthusiasts, serious safari-goers or newcomers alike, this journey promises the best of South Tanzania has to offer with an amazing selection of iconic parks & reserves for you to experience in all their glory. 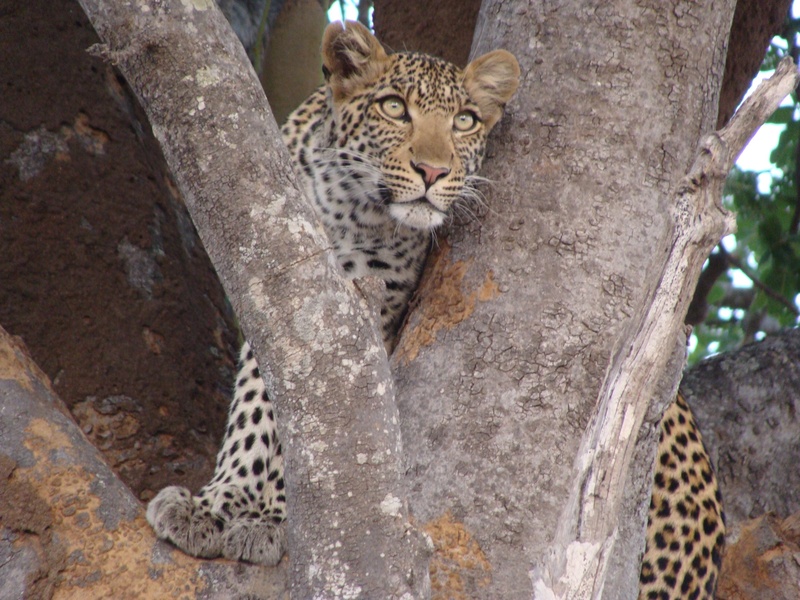 5 DAYS SELOUS & RUAHA FLYING SAFARI PACKAGE ITINERARY. Fly to Selous from Nyerere Airport ( Dar es salaam) Terminal 1 at 1015 hrs (ETA 1115hrs) . On arrival, check in & enjoy hot lunch. Late afternoon boat safari/ game drive. Overnight at Selous Serena Camp on FB Basis. 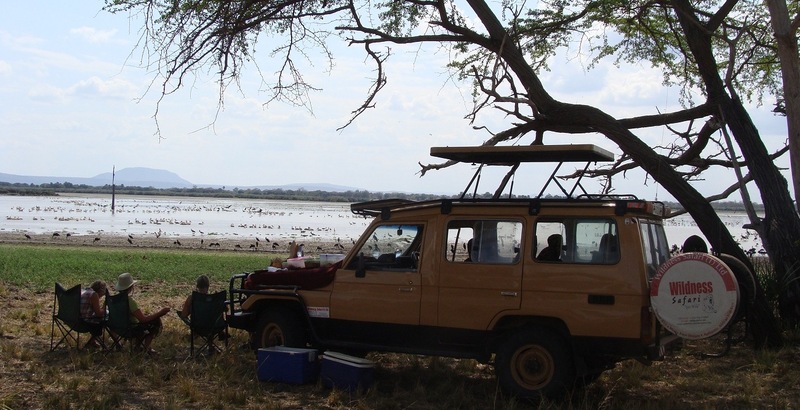 Early morning walking safari & after breakfast, Fly to Ruaha at 1130 hrs ( ETA 1325 hrs) . On arrival, check in for hot lunch. Late afternoon game drive. Overnight at Ruaha River Lodge on FB Basis. 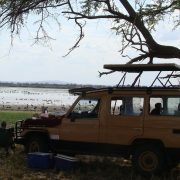 Full day game drive in Ruaha with lunch box or option of morning game drive, hot lunch at Lodge & late afternoon game drive. 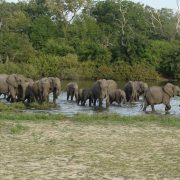 Overnight at Ruaha River Lodge on FB Basis. After breakfast, transfer to air strip to fly back to Dar at 0945 hrs (ETA 1200 hrs) END OF TRIP.